An invoice is most often mistaken the same as a receipt. This may be because most of their types have almost the same information. It should be clear that an invoice is sent before actual payment has been received while a receipt is given after every purchase. 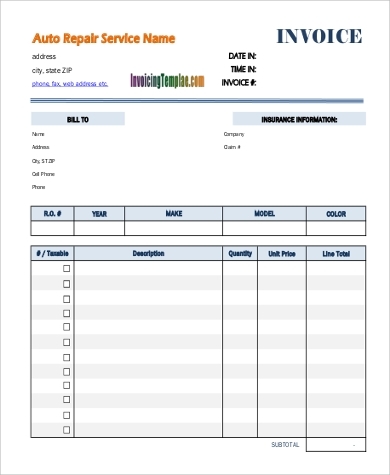 An invoice is piece of paper or a document that lists all the items that a buyer would purchase. It includes the number and the amount per piece of the items. 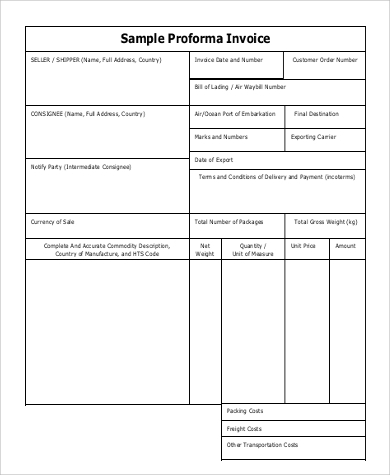 The seller provides an invoice to the consumer to let them know the final list of their purchases and the total amount that they need to pay. 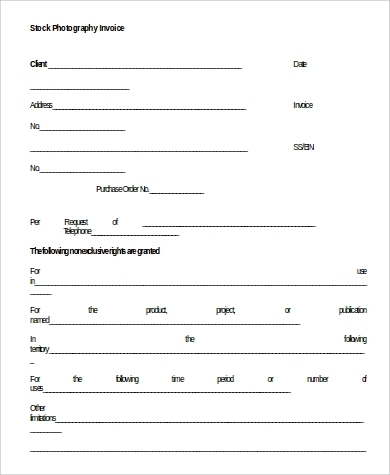 You can look at our Sample Invoice to know what is written and it and the common format used to create one. 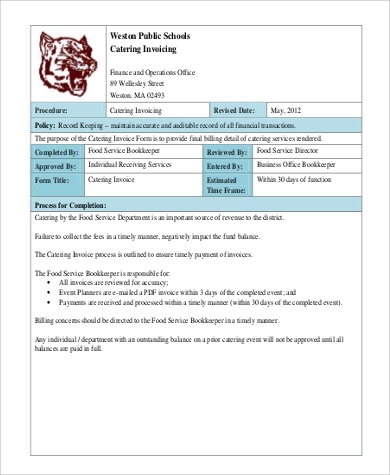 A buyer must know that reviewing an invoice is important as it has all the information needed for his or her purchase. 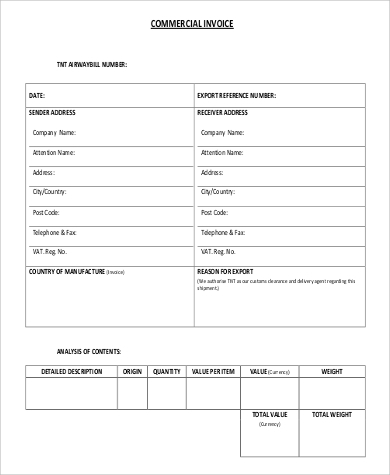 To assure that all the products that he or she wanted will be given to, look at the invoice and know if all that is there is correct is advisable. This action can avoid future misunderstanding with the seller who sent the invoice. 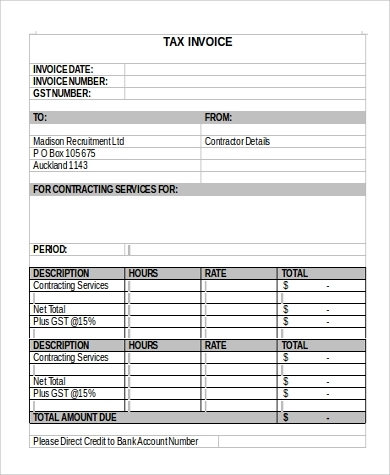 There are different types of an invoice that vary depending on the purpose of usage. 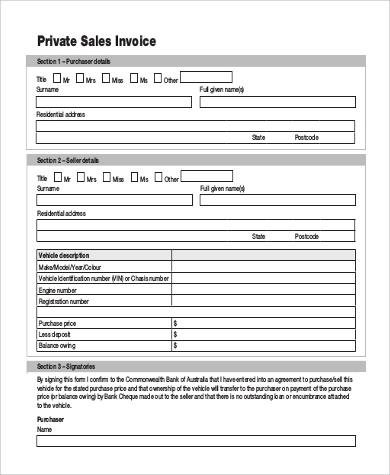 You can take a look at our downloadable and ready to print Sample Blank Invoice Samples and Sample Commercial Invoice Samples for references. There may also be variations in an invoice due to the kind of services and products being offered by a company. If you are having a hard time knowing the difference of a sales and purchase invoice, it is quite easy to know what sets them apart. 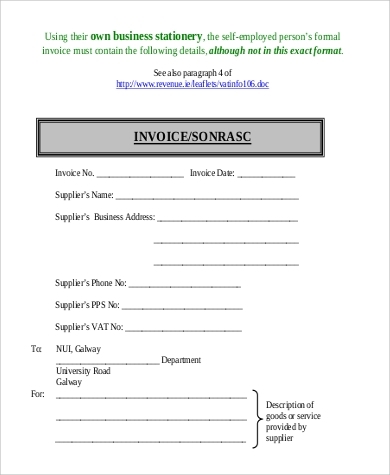 A sales invoice is mainly used by the seller. 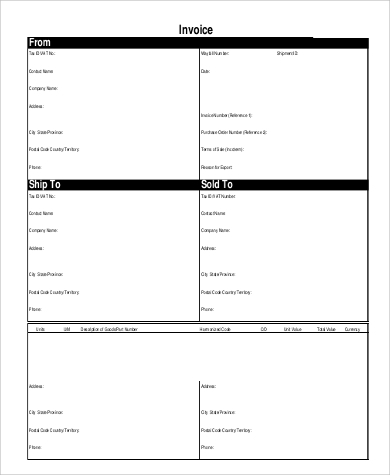 It shows the number of items that they need to get at their warehouse or products that they need to prepare as it is already for a buyer’s consumption. It also allows them to record the amount that they need to get from the buyer. On the other hand, a purchase invoice is given by the seller to the buyer. It includes the cost that should be paid by the client and the items or services that he or she has purchased or acquired. 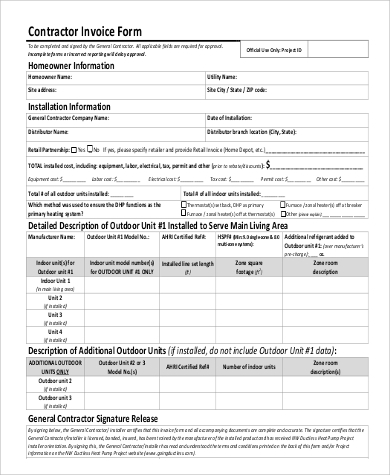 Other than a sales and purchase invoice, you can also view our Sample Contractor Invoice Templates to know about this specific kind of invoice.